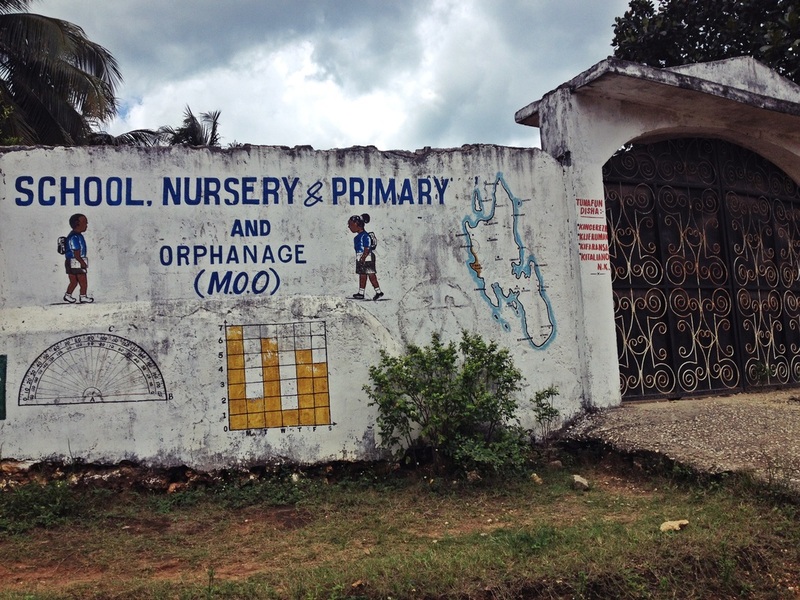 This Montessori school and orphanage is started and owned by Suzana Maziku. She is also the only worker there. Suzana started the orphanage in 2006 with 2 kids only. She started it because her friend got quadruplets that were taken away by the government since the mother was so poor and the father had died. 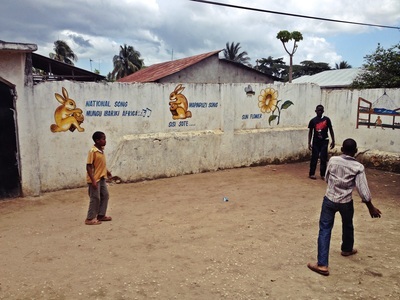 The kids were put to a Muslim orphanage since there were no Christian orphanages available in Zanzibar. Although the family was Christian the kids were forced to be Muslims. Suzana was helping her friend and got to know the governmental system. Finally she decided to start her own Christian orphanage with 2 kids only and later she also got her friends quadruplets to the orphanage. Nowadays they have both Muslim and Christian children in the orphanage and they respect everybody’s own religion and culture. To support the orphanage Suzana started also a nursery school. In the nursery school there are 75 kids including the 35 orphans. The orphans are between 5 and 12 years old. All the kids pay school fees in the nursery school and that is how Suzana get some small income for the orphanage. However orphanage is very poor and they lack a lot of things. The kids there are very dirty and a lot of help is needed there. Volunteers and interns can work in both orphanage and the nursery school. In the orphanage the volunteers/ interns can take part in the daily activities of the center and help in all kind of duties e.g. cleaning, cooking, playing with the kids and feeding them. In the nursery school interns and volunteers can help with the teaching. The kids are learning all kind of skills that are needed in the school for example alphabets, numbers, colors, days of the week, months etc. Montessori School and Orphanage charges USD 50 for every volunteer/ intern to support the center.